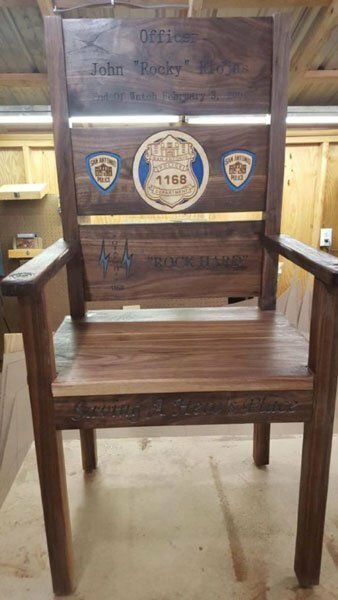 Patrolman Rocky Riojas died shortly after being shot during a foot chase in a troubled apartment complex. A struggle ensued after he caught the subject. The man was able to gain control of Officer Riojas’ weapon and shot him once. 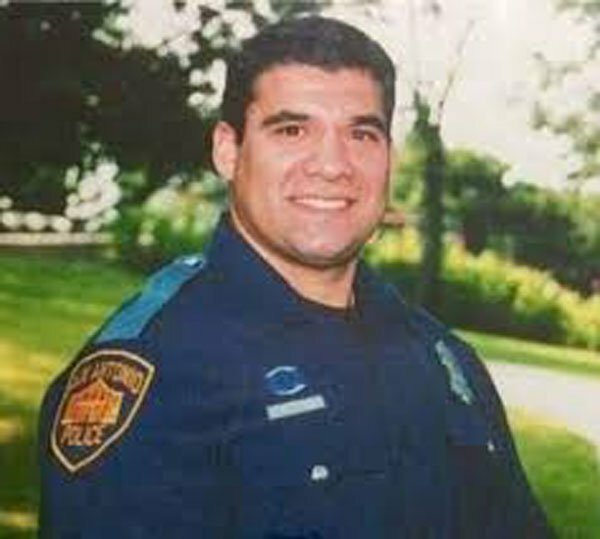 Patrolman Riojas was transported to a local hospital where he succumbed to his wounds approximately two hours later.